The Brief: Red Shoes Accounting Services was established in 2009 and continue to build on their enviable reputation for providing excellent advice and first class service to our business and personal clients alike. They have many clients in the local community and service businesses, small and large, across many sectors including restaurants, construction, plumbing & electrical, equine, pharmaceutical, marketing, property sectors, civil engineering, manufacturing, retailers, professional academics and many more. 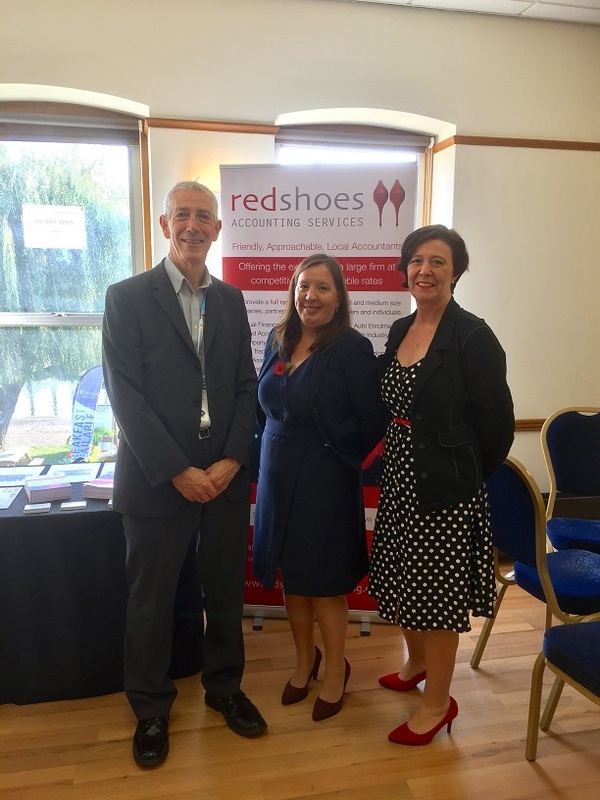 Red Shoes Accounting were looking to increase their brand presence and customer acquisition across the Cambridgeshire area and so approached Emerald Frog Marketing. The Results: Red Shoes Accounting experienced a surge in engagement and new followers on social media with a 3000% increase in Facebook page views in the first few weeks alone. This increase in brand awareness, through social media and PR, has helped the firm with their acquisition goals and now Emerald Frog Marketing is working with Red Shoes Accounting on marketing retention strategies to drive customer experience and promote loyalty.